These vases will not only make your living space more beautiful but also add a simple twist of charm in your flower decoration! 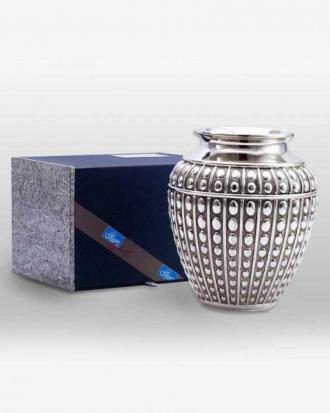 We have a wide range of vases with different designs and vibrant colors. 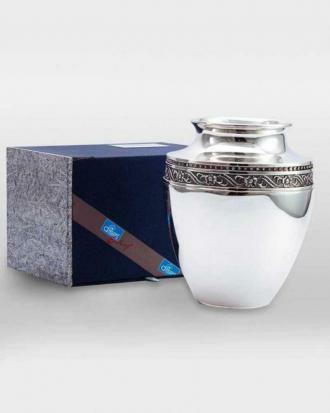 It is an ideal gifting option for weddings and anniversaries. 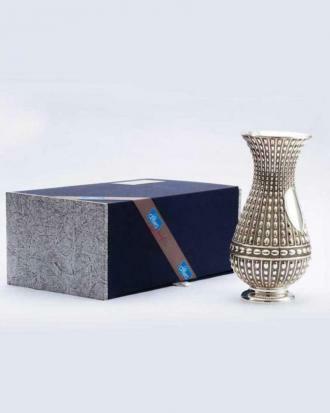 You can brighten up your living space with our latest collection of vases.